JOH, a member of OSMG providing national coverage to top brands, is outcomes-obsessed. The broker's dedication to delivering exceptional results led them to adopt mobile technology to demonstrate display execution, build business insights, and deliver market-level data in real-time to move the needle for their clients. Their focus on excellence means merchandising standards are met at every location in their network, enabled by a strategic approach to retailing. As a result of its tech-forward philosophy, JOH clients have the data they need to optimize their partnerships with retailers. JOH’s reps diligently research consumer trends, spot execution gaps, and identify sales opportunities to execute strategic action plans for clients. JOH delivers supreme value from the field by carefully analyzing pricing, share of shelf, all-commodity volume, and other strategic KPIs, captured on a mobile platform. One of JOH's key differentiators from their clients' perspective is its dedication to achieving sales goals through merchandising excellence. The results speak for themselves: JOH's client testimonial page is filled with happy customer after happy customer from some of the world's most loved brands. 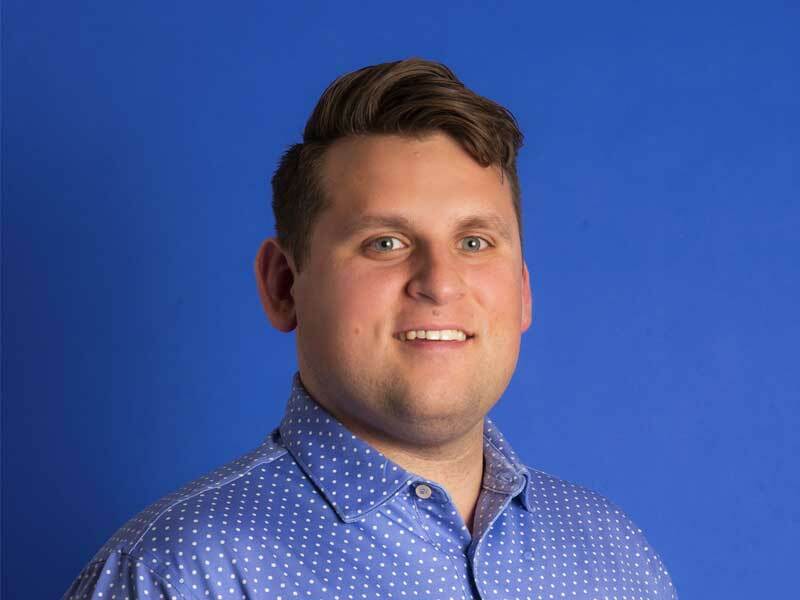 Joseph Parker, JOH’s Retail Communications Manager, explained how JOH leverages data collected with GoSpotCheck to identify merchandising gaps, understand pricing and positioning, and strengthen retail execution for its clients. Capturing and analyzing photos is an efficient and effective method to collect data. 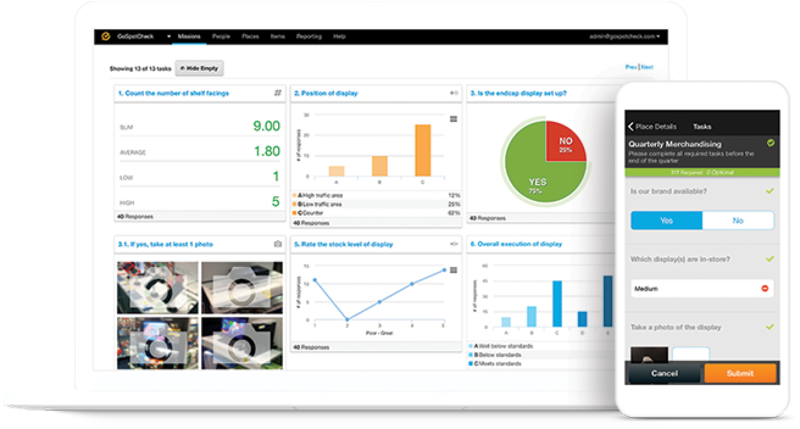 Real-time images, populated in GoSpotCheck’s web dashboard, help JOH identify trends, resolve pressing issues, and increase demand for brands. Leveraging photos also saves time previously spent aggregating manual, overwhelming data sets and helps JOH clients understand their positioning, advantages, and risks in-set, anywhere they're sold. JOH's reps use photo-capture software to effectively document in-store display execution and generate real-time reports. 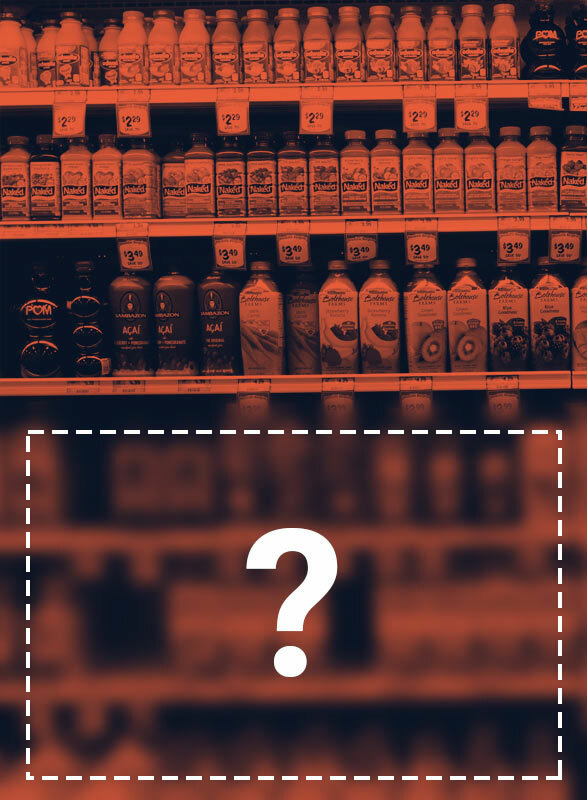 Using photos as a stand-alone data source that's paired with quantitative data saves JOH and its clients time and money and delivers a view of the shelf from the customer lens. 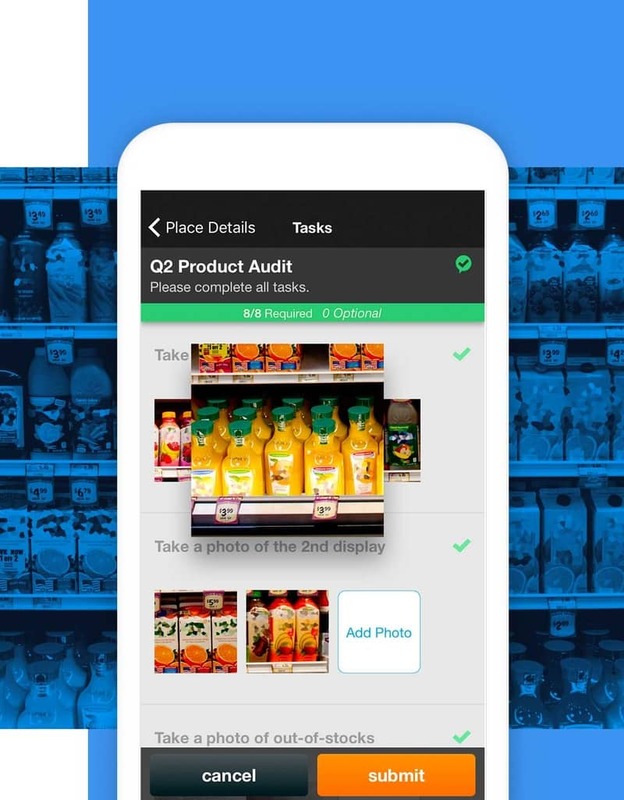 JOH uses the GoSpotCheck Photo Album to aggregate, filter, and identify key images quickly and to seamlessly generate reporting for their brands. 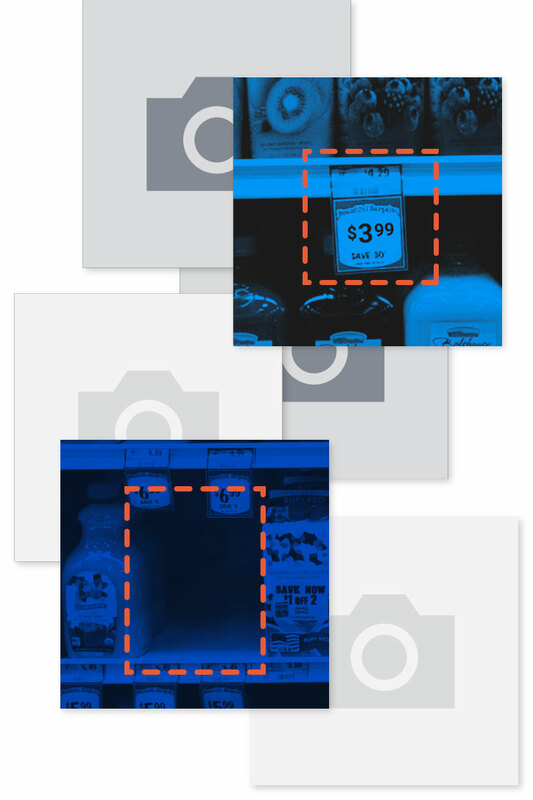 CPG clients need multiple photos of each product, shelf, or display. A single set could include an image of a product as well as images of the IRC plate, shelf, price tag, and more. GoSpotCheck's photo capture platform helps JOH reps capture multiple images effectively and efficiently. JOH reps also share "before and after" comparison snapshots to highlight shelving and display changes. Proving optimal execution through photo verification confirms JOH’s consistent commitment to top-shelf performance and drives added-value for clients—giving them extensive visibility into the field. JOH has always been tech-forward and previously collected one image at a time using a legacy tech platform. This forced agents to either open a new request for each image, or settle for an incomplete snapshot of the shelf. JOH reps were spending excessive time capturing images for the important reporting its clients relied on to understand their market position. Overall, JOH found the previous platform reduced its field team's ability to spend time selling, merchandising, and problem-solving at accounts. They needed a solution that would deliver the transparency their clients expected, while helping them leverage their labor more efficiently and focus on revenue-generating activities. Connectivity issues prevented cataloging store information in real time and sometimes entirely. This caused the loss of valuable field data. The platform had a slow and unintuitive user interface. Employees often spent 5 to 7 minutes just logging into their accounts. The platform's offshore support team struggled to deliver the level and quality of service required to quickly fix issues. The JOH team fought to deliver valuable retail insights to clients without disruption. Addressing JOH's pain points started with unleashing power in the field with a time-saving, effective, intuitive platform, built with the end user in mind. The number of images that could accompany a request increased from one to three, allowing JOH reps to clearly capture comprehensive in-store conditions quickly and effectively. JOH clients gained better visibility into their sets and placements. Tens of thousands of merchandising images are accessible in GoSpotCheck's cloud-based storage system. Photos can be exported instantly to PDFs and Power Point, making it easy to build image and data-based reporting for clients. JOH gained streamlined reporting tools for clients, making custom performance summaries available in minutes. The connectivity issues that plagued frontline JOH reps, caused data losses, and hurt morale in the field were eliminated. GoSpotCheck’s efficient technology helped JOH reps optimize their labor and focus on high-leverage activities. JOH reps now call on 10% more stores based on this time savings. That means stores needing critical attention don't have to wait until the next call cycle to be visited again which ultimately benefits brand sales. Field reps now quickly log in to GoSpotCheck and are productive immediately, which is critical in a busy retail environment with many competing priorities and a shifting consumer landscape. JOH’s IT department no longer manages account recovery and password reset requests every day, resulting in tremendous labor savings at a corporate level. JOH reps are immediately effective in the field because of the highly-intuitive and easy-to-use GoSpotCheck interface. Moving to the GoSpotCheck platform helped the JOH IT Team reduce internal emails, phone calls, and help desk tickets by 71%. The JOH IT team has captured incredible labor efficiencies and shifted its focus to innovation. The JOH Retail Operations & Communications Team now spends 56% less time on administration and reporting. JOH has optimized reporting for clients and can now deliver real-time insights efficiently. Increased visibility to the field has enabled JOH to provide additional analysis and create new data-driven sales programs based on the insights captured with GoSpotCheck. In terms of an increase in productivity, time savings, and access to real-time data, GoSpotCheck has completely changed the way JOH operates. GoSpotCheck enables JOH retail business managers to spend more time coaching and guiding their teams to deliver results for clients. Before implementing GoSpotCheck, managers were burdened with collecting and collating unstructured data. Now, those managers spend 50% more time working with reps, building sales plans, and driving rep performance. During the first 12 months using GoSpotCheck, JOH realized a significant improvement in both merchandiser operations and sales call efficiency, as well as a substantial savings for in-house IT operations. All told, the return-on-investment in GoSpotCheck has yielded an incredible 81%. JOH leaders plan to use the tool to streamline pricing surveys and other critical retail tasks and anticipate additional cost savings in the future. JOH is an industry leader who continually drives retail innovation, closes execution gaps, and delivers differentiated brand activations for its clients. As a result of the results they've seen from deploying an effective mobile technology platform for retail execution, JOH is revamping its entire in-store audit process to align with client business strategies and goals. JOH will use GoSpotCheck to track key monthly objectives and pricing to deliver data that is transformative in the category review and promo compliance process with retail partners. The broker also plans to further automate pricing survey workflows by integrating its entire workload into a single seamless API. JOH's goal today and for the future is to grow its clients' presence in retail, identify lucrative growth opportunities, analyze category trends, and strengthen competitive positioning. 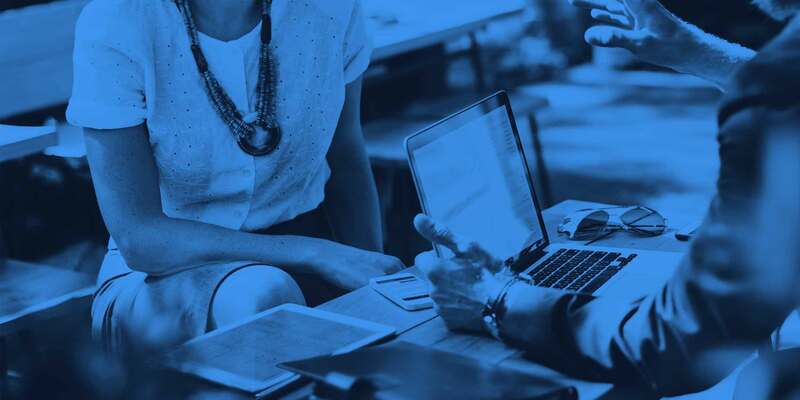 GoSpotCheck helps JOH generate the real-time data needed to spot and correct execution gaps, motivate and ignite field teams, and deliver powerful business insights to clients. Explore other powerful case studies to read about how industry-leading brands use GoSpotCheck.